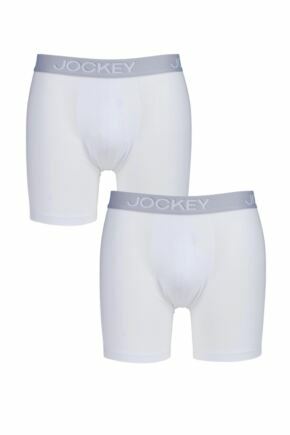 Underwear is Jockey's passion - and has been for over 130 years. 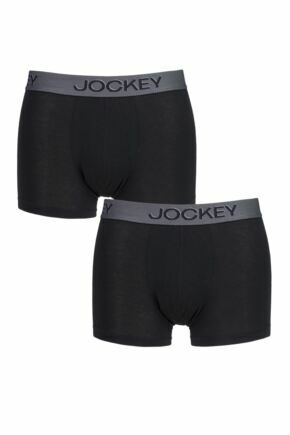 Jockey's success rests on their longstanding experience as a heritage brand, their pioneer spirit and their feel for trends. 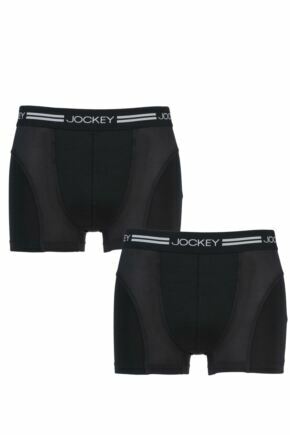 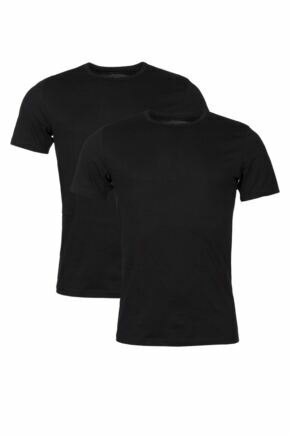 Jockey - a name that stands for excellent materials and the finest workmanship. 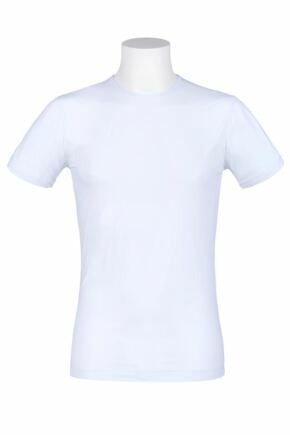 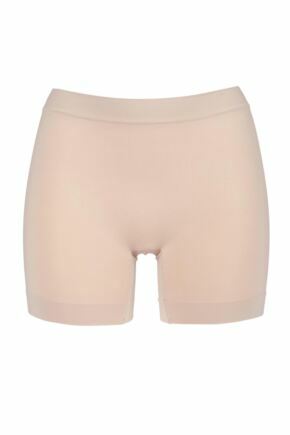 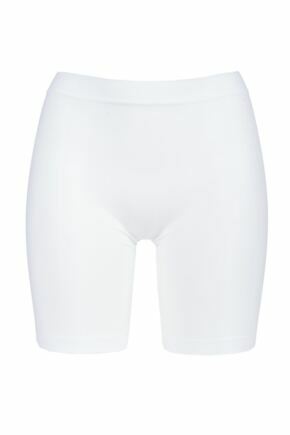 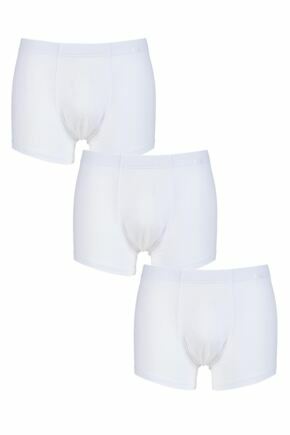 Shop our range of men's Jockey boxer shorts, briefs, long johns and vests below. 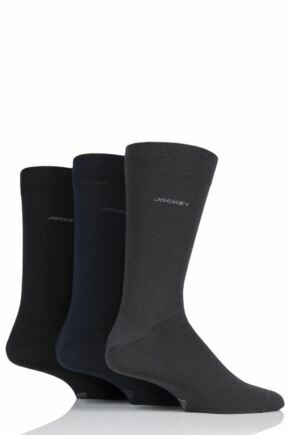 Match them with our selection of Jockey Men's socks too.